WASHINGTON — Trump administration claims of progress in talks with the Taliban have sparked fears even among the president’s allies that his impatience with the war in Afghanistan will lead him to withdraw troops too soon, leaving the country at risk of returning to the same volatile condition that prompted the invasion in the first place. "It's an effort to put lipstick on what will be a U.S. withdrawal," said Ryan Crocker, a former U.S. ambassador to Kabul under Obama. "While it is tempting to retreat to the comfort and security of our own shores, there is still a great deal of work to be done," McConnell said Tuesday. "And we know that left untended, these conflicts will reverberate in our own cities." James Dobbins, special representative for Afghanistan and Pakistan during the Obama administration, said Trump "seems to have abandoned" the conditions-based strategy he espoused in 2017. The future of troops in Afghanistan is anybody's guess, he said. "I don't think anybody, including probably him, can predict his behavior," Dobbins said. White House press secretary Sarah Sanders said Tuesday that the administration's priority is to "end the war in Afghanistan, and to ensure that there is never a base for terrorism in Afghanistan again." Afghan officials hope Trump will explain his intentions in further detail during his State of the Union address next week. 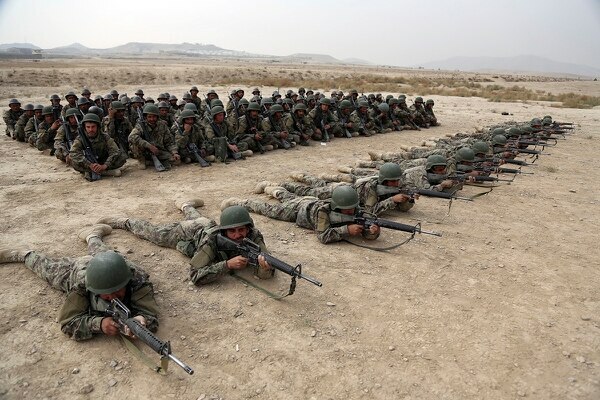 That's something the Taliban have refused to do, though they said Wednesday that they aren't seeking a monopoly on power in a future Afghan administration but are instead looking for ways to co-exist with Afghan institutions —"tolerate one another and start life like brothers." 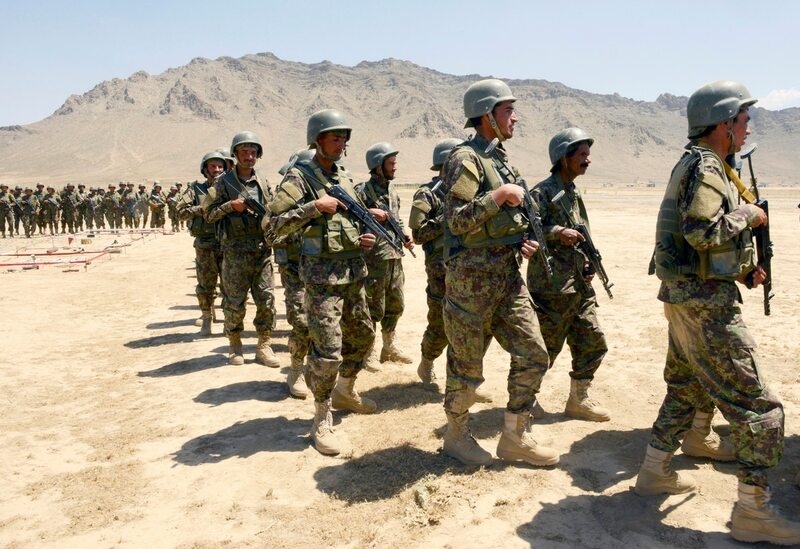 If the Taliban agree to talk to the Afghan government and stop fighting while they do so, the negotiations could be a "significant step," Dobbins said. If they don't agree, "then the whole thing is null and void." Moreover, he said, the U.S. should stay until a peace deal between the Taliban and Afghan President Ashraf Ghani's government is implemented. "If the U.S. leaves once the Afghans begin talking to each other, those talks will end and the war will resume," Dobbins said. "If the U.S. leaves after they've come to an agreement but before it's implemented, that agreement will never be implemented and the war will resume." Nicholas Burns, a career foreign service officer and former undersecretary of state during George W. Bush's administration, said he thinks Trump is right to find a way to bring U.S. troops home from Afghanistan. But he, too, thinks that the president's impatience is the driving force behind current talks with the Taliban. "I think there's an advantage to going slowly here," said Burns, who is now at the Harvard Kennedy School of Government. "Go quickly and we risk giving away too much to the Taliban." 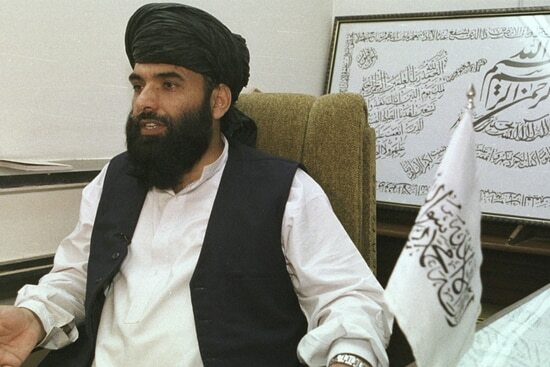 The official said the Taliban don't see that a U.S. pledge to withdrawal is contingent on a cease-fire and a requirement to negotiate with the Afghan government. 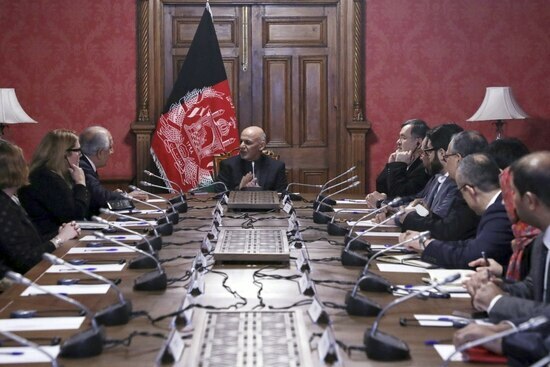 Moreover, the official said, Ghani remains upset that the U.S. is talking to the Taliban without representatives from his government present. It also remains unclear how the U.S. could verify Taliban pledges that terrorist groups won't use Afghanistan as a staging area for attacks. "If there were an eventual peace agreement," CIA Director Gina Haspel told a Senate panel on Tuesday, "a very robust monitoring regime would be critical and we would still need to retain the capability to act in our national interest if we needed to."